Are you an aspiring first-time homeowner looking to create your dream home? It may seem impossible to know where to begin, with numerous sources telling you to do this and that. But it doesn’t have to be that difficult at all, actually. 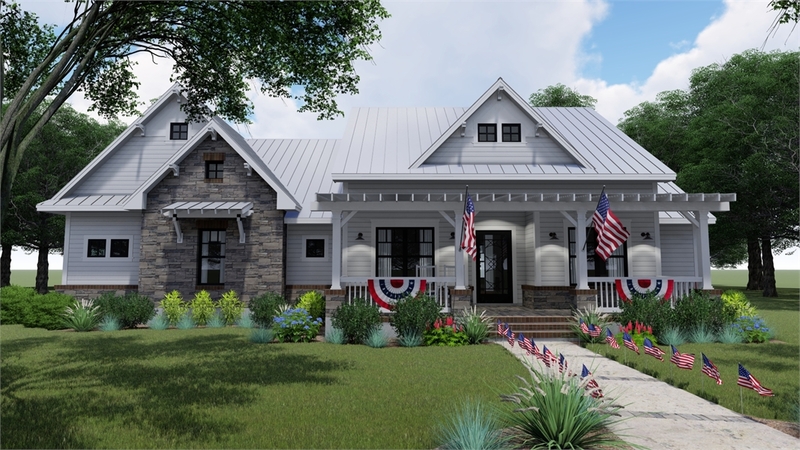 House Plan 6405 is a cozy cottage house plan with three bedrooms, 2.5 baths and 2,270 square feet of living area. Perhaps the most important of all the steps, you must find the land you’ll be building on. Knowing your land is pivotal, because it allows you to find a home plan that requires minimal changes and fits your lot. It’s a good idea to ask about property setbacks and other limitations to make sure that you select the best foundation and garage placement for your home. Your real estate agent would be a good source of information. House Plan 1897 boasts a spacious floor plan, with an open kitchen leading into a living room adorned with a grand fireplace. It’s wise to figure out your home building budget early on. You can do this by using a free mortgage calculator and a cost estimator based on your building zip code. Save yourself the hassle and get pre-approved from your bank so you can obtain a construction loan, too. To get a better feel for upcoming expenses, research and contact a few local builders to see what they’re charging for new home construction per square foot. Now that you’ve found land and established a budget, it’s time to find a builder. You can contact your local home builders association to obtain a list of qualified professionals in your area. It is also a great idea to check out the real estate section of your town’s newspaper for local projects and contractors. Above all, ask around and do your homework. 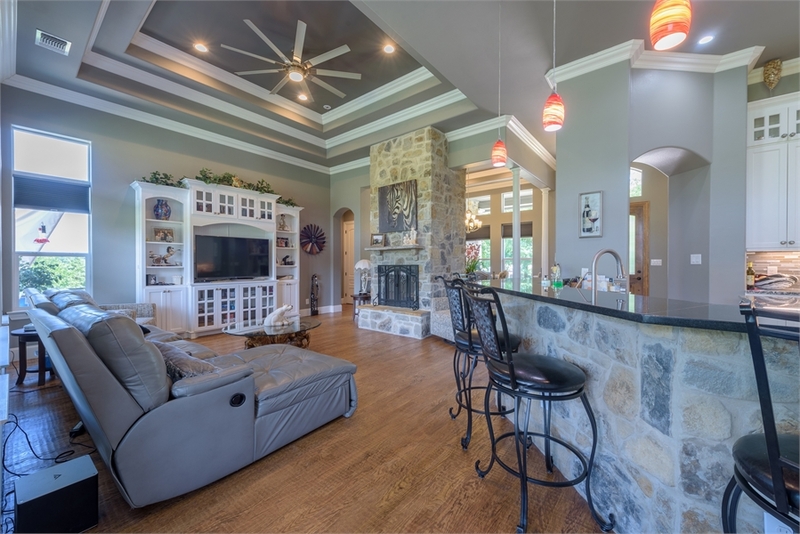 Take the time to view buildings previously constructed by the home builders you’re considering. 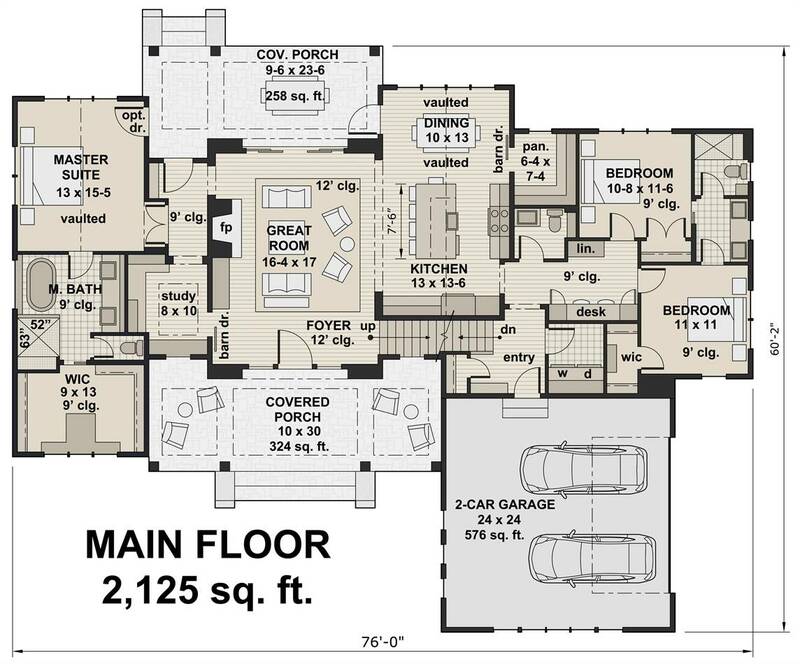 House Plan 3419 is a beautiful example of how to maximize your square footage. Finding the right plan is where you can finally visualize what your new abode will look like. As you begin your search, companies such as The House Designers offer high-quality renderings, floor plans, and advanced search options to help simplify the process for a first-time homeowner. This enables you to review, in detail, house plans that fit your criteria. Best of all, you can create a free account to save your favorite plans, and house plan professionals are always available to answer any questions you may have by phone, live chat, or email. What’s great about house plans is that they are customizable, and much less expensive to customize than having an architect create a custom plan from scratch! Once you select your favorite house plan, you can submit changes to be made. For instance, you can choose to modify the kitchen, add a bathroom, turn a den into a bedroom, etc. Through these modifications, you’ll be left with the house you’ve always envisioned. Buying your first house doesn’t have to be that complicated. If you follow these 5 tips and use The House Designers, you can be confident that you’ll be a satisfied first-time homeowner. So, what’re you waiting for? You have a house to build!